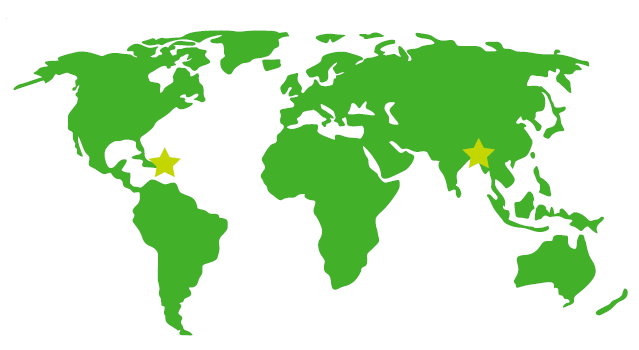 Our mission calls us to support Habitat's work not just in our own community, but throughout the world. Each year, we tithe (share) a portion of our unrestricted funds with a Habitat partner overseas. Tithing is an ancient practice of many cultures and faiths and we proudly commit to it in our covenant agreement with Habitat International. The tithe program supports carefully-chosen building and shelter projects that provide housing in the world's poorest places. Since 1988, we have tithed over $155,000 and helped serve 94 families outside the United States. We recently celebrated the launch of a multi-year tithing commitment to two global partners: Habitat Haiti and Habitat Myanmar (Burma). Habitat for Humanity Haiti has served more than 58,875 families in Haiti, many of them through the 2010 earthquake recovery program. Haiti is the poorest country in the Western Hemisphere, with 58.5% of the population living on less than US$2.42 per day. Political instability, food shortages, unemployment, natural disasters and a lack of basic infrastructure have kept most Haitians locked in a cycle of poverty for generations. Access to housing is equally desperate. The earthquake damaged nearly 190,000 houses and 105,000 more were destroyed, adding to the pre-existing backlog of 300,000 houses required to meet the growing shelter needs of the country. Of the more than 2 million affected survivors, more than 1.5 million were homeless. Today, land tenure remains the biggest roadblock to rebuilding in Haiti.  To meet housing needs following the 2010 earthquake, Habitat adopted an innovative strategy—Pathways to Permanence—centered on holistic, community-led, sustainable urban development, and developed programs to address land rights and housing finance. Habitat's involvement in Myanmar arose after the devastating Cyclone Nargis struck in 2008. Myanmar remains one of the poorest countries in Asia with one in four people living below the national poverty line. The population and housing census in 2014 showed that close to 81% of housing units were made of wood, bamboo and hut that were not durable because the materials were not properly treated. About 28% of households obtained their drinking water from unsafe sources and nearly 14% did not have a toilet. 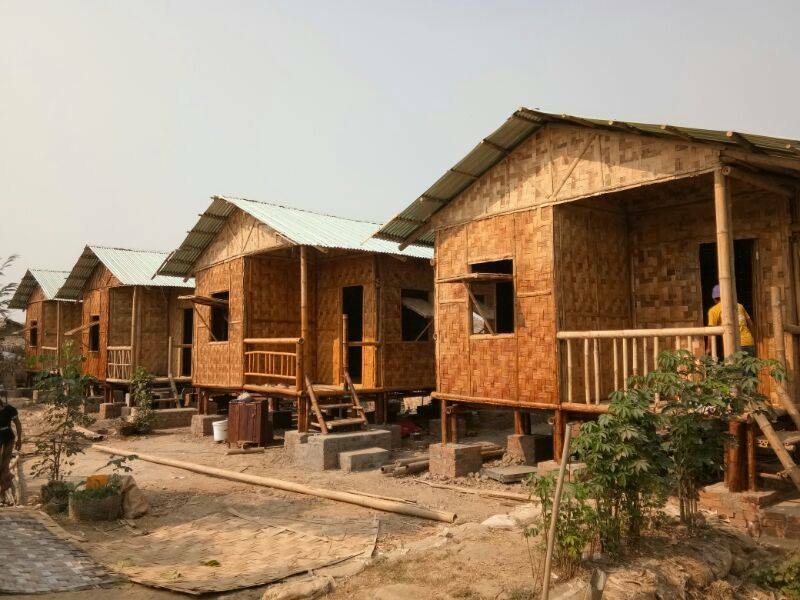 In 2016, Habitat Myanmar and World Concern began a Nissan-funded project to serve 941 families in Thanatpin, Bago. The project includes the construction of disaster-resilient model houses, rehabilitation of community ponds, distribution of ceramic water filters to households, and improvement of water and sanitation facilities in public schools.